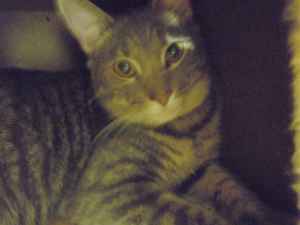 LOST CAT (Kendall, Florida): “Tiger” Disappeared on 5/20. This picture was taken about 8 months ago. He is around 2.5 – 3 years old. He is easy going, but does not like to be touched. He does not bite but very independent, likes to be alone. Please contact Maritza with info at 305-903-2603. “Jax” has a very loving family looking the entire neighborhood for him! He has a special condition and needs his medication on a daily basis.LAST SEEN: 2/25/11 in the Kendall area of 117th ave and 118th terr. IF FOUND PLEASE CALL: 305-305-7795. 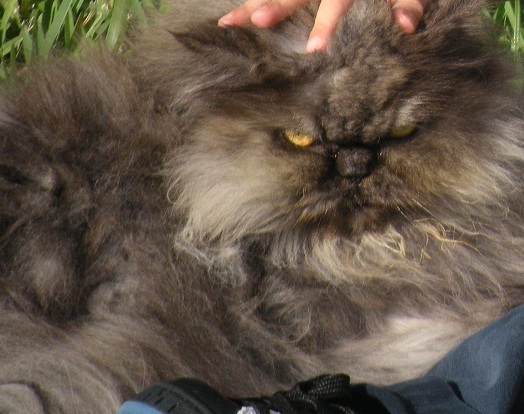 Lost brown/grey Persian with yellow green eyes in Venezia Lakes/Three Lakes area off of SW 137 Ave and SW 132 Street. He had a white flea collar on. 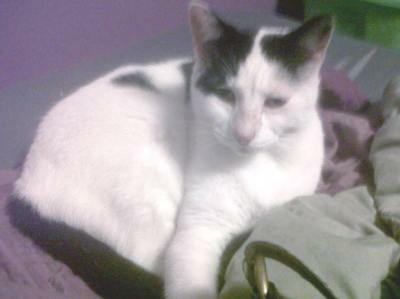 His is a male approximately 9-10 years old and very sweet and friendly. Small reward if found. E-mail to sugarnspice10172@aol.com or call (305)326-8880 and leave a message. 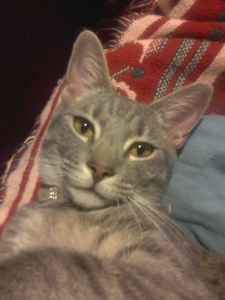 Female gray tabby (gray on gray striped) with white outline around her eyes. She’s is over a year old and an indoor cat who somehow got out Sunday night 2/13/11 in Villa Portifino West Townhouse community on Campbell Rd near turnpike, next to Lowe’s on Homestead. Reward offered! 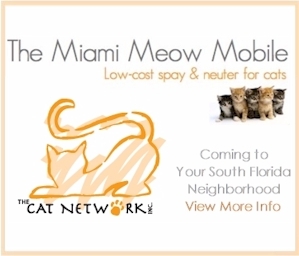 Contact Sussy at 305-246-0602. 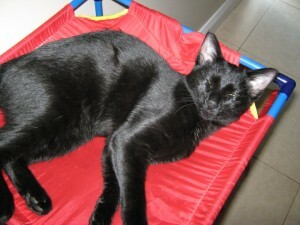 Silky is about a year old, all black except for a white spot on his chest and another on his belly. 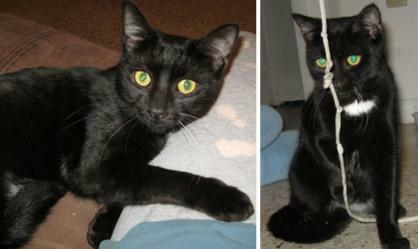 He’s sweet and very playful once he gets to know you though he may be skittish at first. 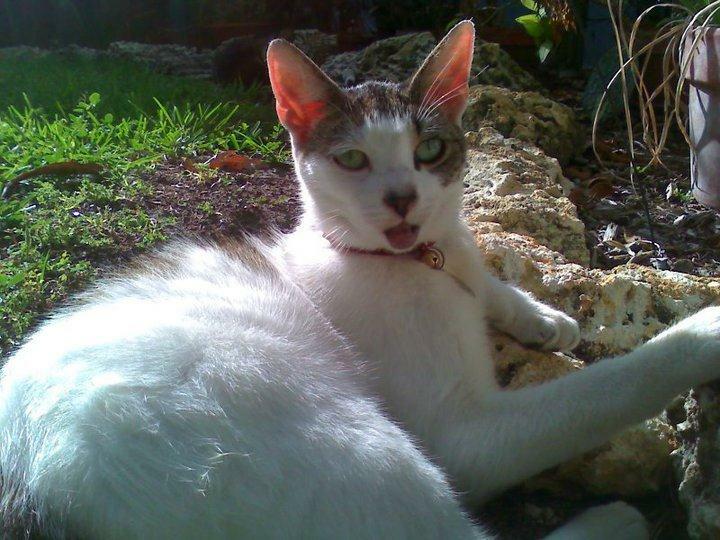 He was lost in the area of SW 30th Ave and 10th St in Miami. He had a black collar with a tag showing his name and my phone numbers though the collar may have fallen off. 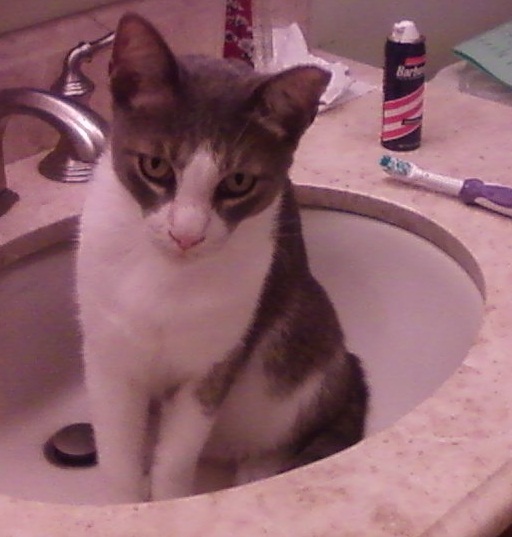 He’s a long, athletic, neutered young male with very smooth, fine fur – the reason for his name. He responds to his name and also to a kissing sound I make when I want his attention. 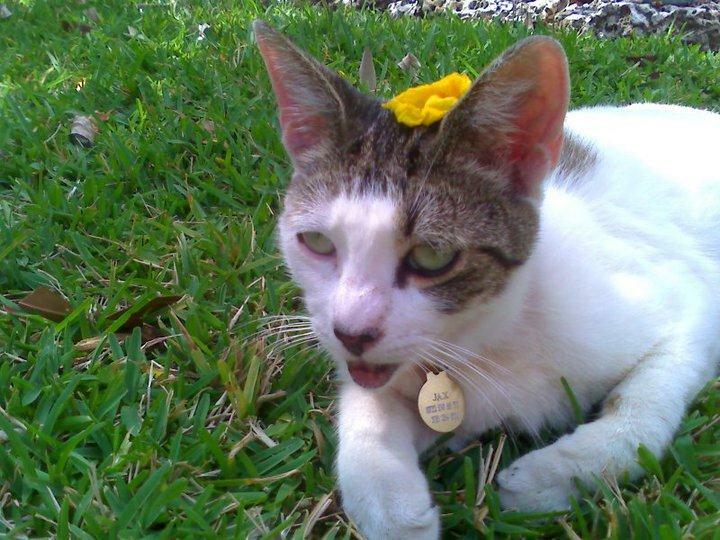 Please call Maribel at 786-393-0025 or e-mail at pilotom@bellsouth.net if you see him.